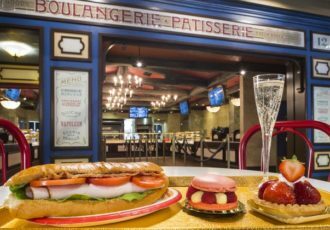 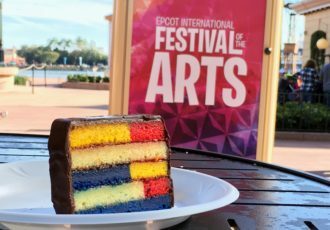 Here’s our list of the top ten best quick service restaurants in the Walt Disney World theme parks. 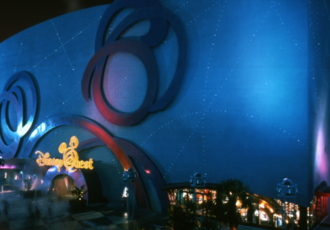 Disney announced that DisneyQuest will be closing July 3, 2017 to make room for The NBA Experience. 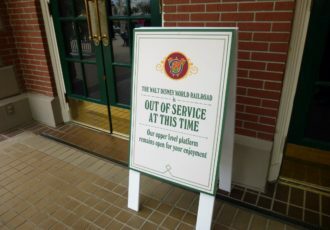 Checking out closed attractions and refurbishments at the Magic Kingdom in Walt Disney World. 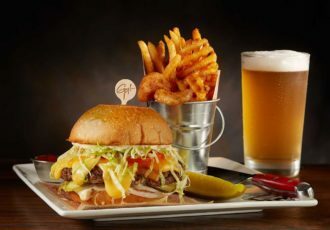 Planet Hollywood Observatory is now open at Disney Springs featuring new burgers by Guy Fieri. 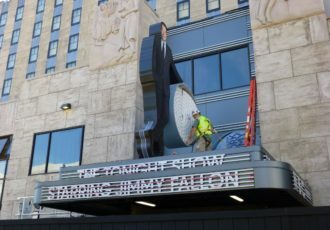 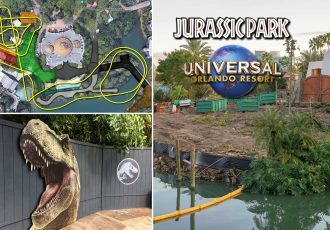 Could This Be A Glimpse into the CityWalk of the Future? 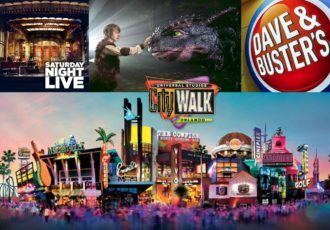 A Universal Orlando survey is suggesting that new and exciting things may be in store for CityWalk. 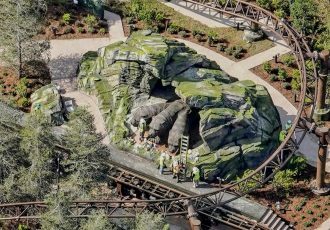 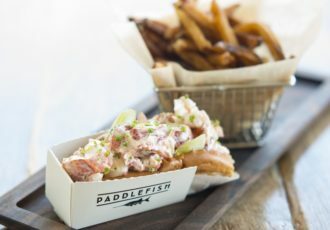 Paddlefish at Disney Springs has announced that it will be opening its doors on February 4, 2017. 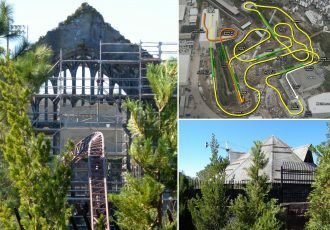 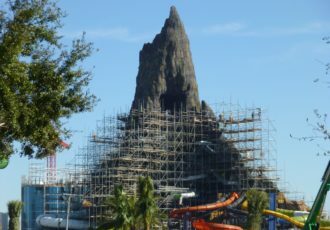 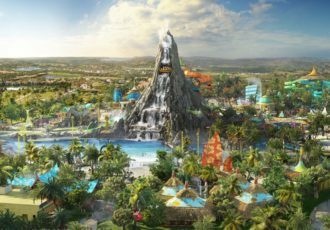 Universal Orlando has officially announced that their new water theme park will open to the public May 25, 2017.